When you think of Historical, Boston is definitely a city that comes to mind. There are so many things to do in Boston and plenty of cultural activities to keep you entertained during your vacation in New England. part of the Historic charm of Boston is thanks to the City & nonprofit groups like the South End Historical Society. The South End Historical Society sole mission is to uphold & preserve the integrity of Boston’s most Victorian neighborhood, the South End. The South End, where Clarendon Square Boston Bed and Breakfast resides, is a special neighborhood and landmark district for having the largest collection of Victorian bow front homes in the United States. 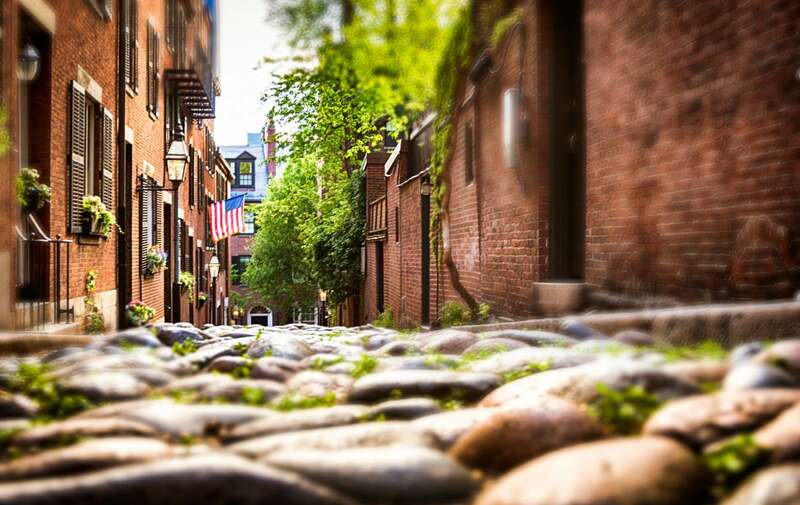 Today, the South End is actually the largest landmark district in the Country spanning more than 500 acres. If you can imagine 500 acres is plenty of history to manage. To help support the efforts the South End Historical Society please purchase a ticket for the South End House Tour on Saturday, October 16 2010 from 10am – 5pm. For more information on the House Visit the South End Historical Society General tickets start at just $20 an you will have the opportunity to see some of the most beautiful homes in America. Our boston boutique hotel is among the participating homes, so come take a peak at the best hotel in Boston. Our Boston bed and breakfast is so lucky to be among such beautiful homes. This entry was posted in Uncategorized and tagged boston, boston bed and breakfast, boston boutique hotel, boston vacation, south end, south end historical society, things to do in Boston by admin. Bookmark the permalink.